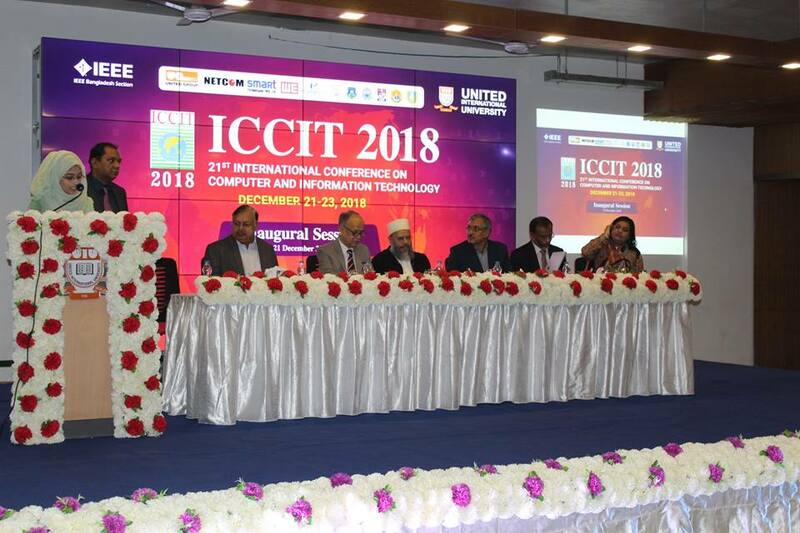 Congratulations to United International University for organizing and conducting the 21st International Conference on Computer and Information Technology-2018. Congratulations also to the Honorable Vice Chancellor, Prof. Dr. Chowdhury Mofizur Rahman and his team. Thank you for enabling Netcom Technologies (Pvt) Ltd to be a Gold Sponsor for this event. We are honored and pleased to be associated with UIU for all of its technology requirements. UIU, under the leadership of the Honorable VC and his team, is setting the trend in technology and university education in Bangladesh. We pray and hope, with the blessings of the Almighty, that it will continue to do so and bring laurels to the educational sector and Bangladesh as a whole. Once again, we would like to thank UIU for this opportunity and for being our partner in technology. Congrats UIU.